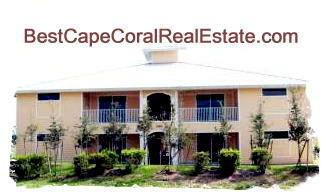 Cape Coral, Florida is a Beautiful Condo community. If you need more information about Pine Key condos or other Cape Coral Real Estate, feel free to call us! Pine Key, Cape Coral Florida – Easy to use and Up to Date MLS search!